Let’s just be honest, 2016 was trash in many ways but everyone didn’t have a crappy year. Some of our favorite actors slayed at the box office. To calculate the top-grossing actors, Forbes used Box Office Mojo and Global Ticket sales. Check out the top-grossing actors of 2016. *Animated films were not included in the calculations. Though Suicide Squad was widely panned by critics, the film pulled in $745 million dollars globally. 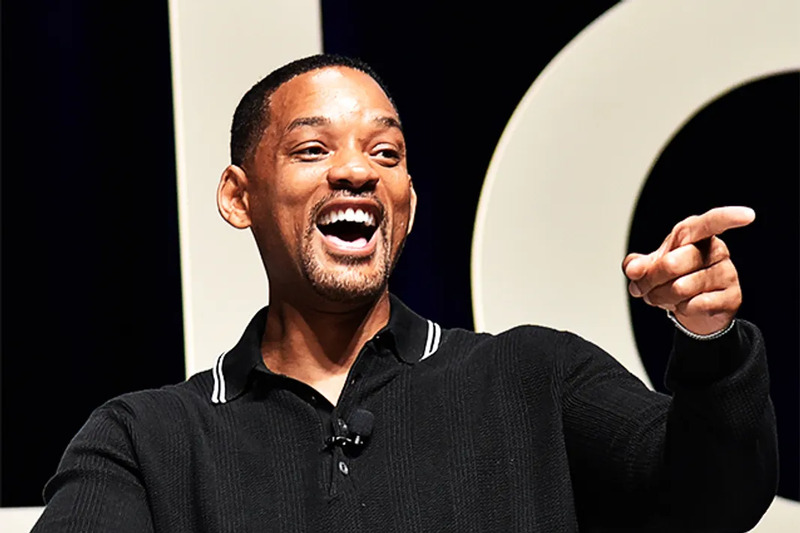 Smith's currently release Collateral Beauty has only brought in $28.9 million dollars so far but that didn't stop him from making the top ten list. Though Rogue One: A Star Wars Story was just released earlier this month, it has already killed it at the box office grossing half a billion dollars worldwide. Her other two films Inferno and A Monster Calls helped propel Jones to the top of the list. Deadpool, Deadpool, Deadpool. 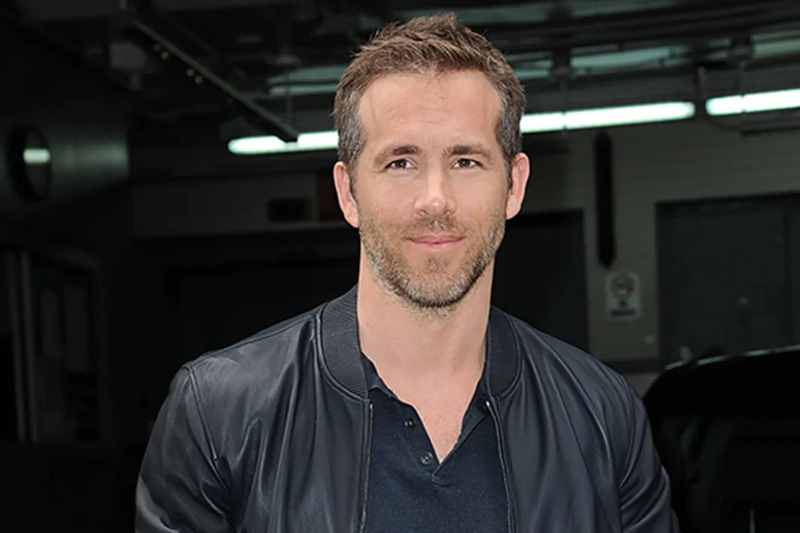 The superhero flick killed the game grossing $783 million dollars and propelled Reynolds back to the top of the highest grossing actors list. 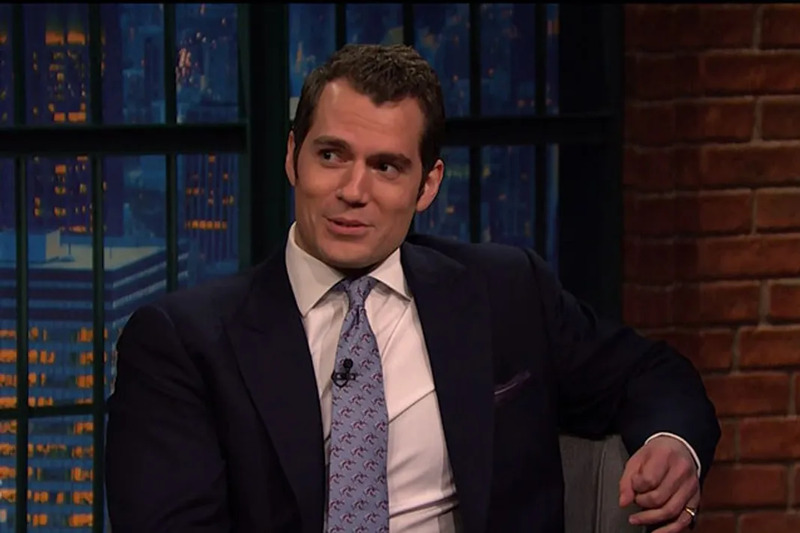 Henry Cavill's highest grossing box office to date was his portrayal of Superman in Batman v Superman: Dawn of Justice. 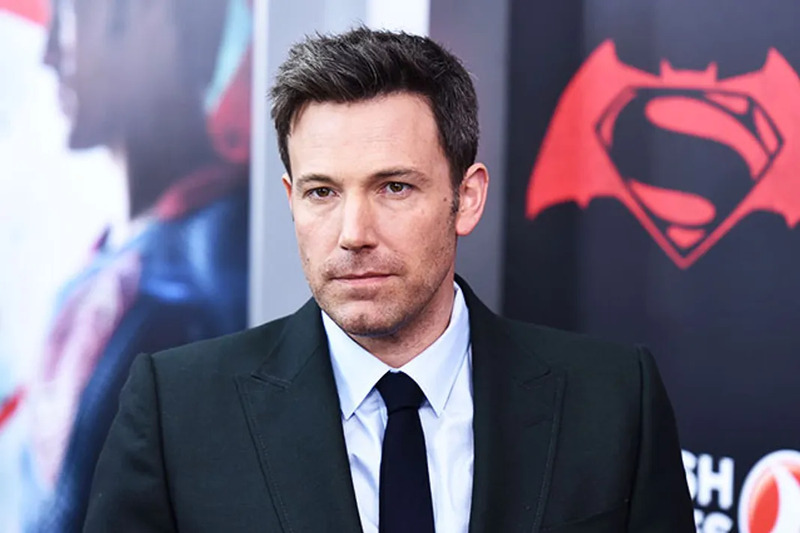 Batman v Superman: Dawn Of Justice also helped Ben Affleck jump to the top of the highest grossing actors list in 2016, with his portrayal of the caped crusader. His role in The Accountant further boosted his box office total. Once again, Batman v Superman: Dawn Of Justice came through in the clutch, this time for Amy Adams who starred as Lois Lane. Arrival, her latest film helped bring in even more money. Though Suicide Squad, was lacking, to say the least, Margot Robbie killed it as Harley Quinn and the film brought in plenty of pennies at the box office. Robbie's other major role this year as Jane in The Legend of Tarzan also made her a box office master. Iron Man. Need me say more? 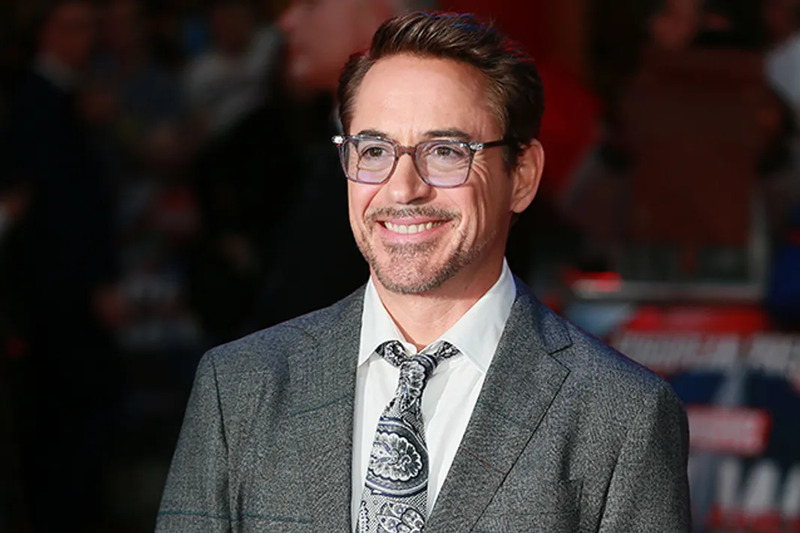 Not only was Captain America: Civil War the highest grossing film of 2016, Robert Downey Jr. also took home the biggest paycheck among all of the actors involved. Not too shabby. 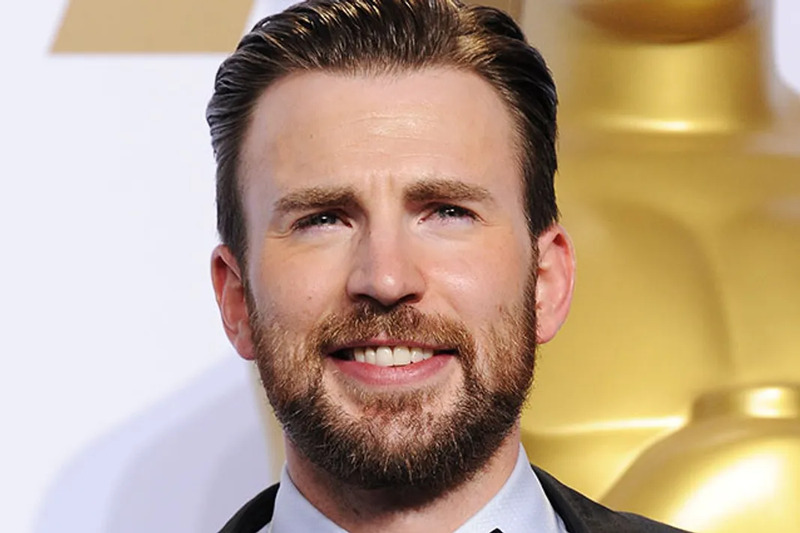 Tied for second place with RDJ, Chris Evans raked in a ton of coin as Captain America in Captain America: Civil War. We'd watch Chris do anything, honestly. Though she slayed per usual as Black Widow in Captain America: Civil War, it was Scarlett Johansson's role in the much smaller film Hail, Caesar! that propelled her to the very top making her the highest grossing actor of 2016. YASSSS QUEEN!!! !